The Mac App store provides a nice, simple, graphical way to keep your Mac updated with the latest software, letting you know when system updates as well as Apple and third-party apps have a new update to be downloaded and installed. If you don’t want to use the Mac App store, though, you can use the Terminal app along with some Terminal commands to do the same thing. When would you use this? Well, maybe when the Mac App store gets wonky, or if you’re not at the current Mac, and want to securely and remotely administer the Mac in question, that’s when. It’s fairly simple. Here’s how. CleanMyMac does much more than simply clean your Mac. 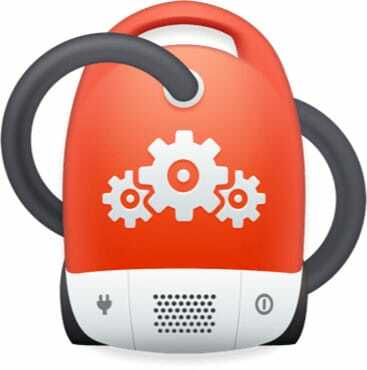 It offers powerful system optimization and maintenance tools that keep your Mac running at peak performance. It makes it easy to remove Mac apps the right way. And it also shows you all your extensions, widgets and plugins in one easy-to-manage control panel so you can make quick decisions about what stays and what gets the boot. You’ll need to enter the admin password here to let softwareupdate do its thing, which is essentially listing all available software updates for the Mac you’re working on, remotely or locally. If you’d rather install only one update at a time, type the following, but replace AppName with the name from the list you saw in step one, above. 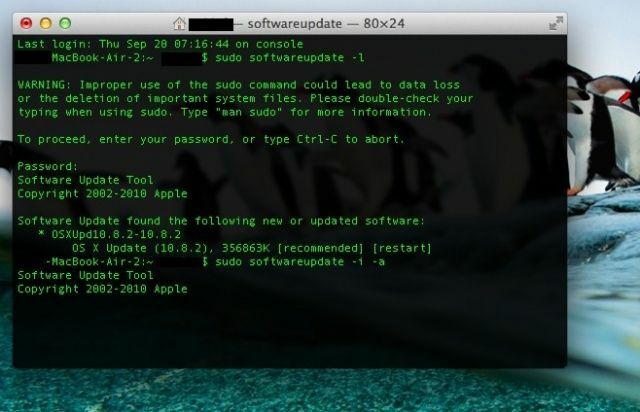 The caveat here is that the Terminal version of softwareupdate will only find and install system software updates, not third-party apps like the Mac App Store will. Of course, the Mac App Store can’t remotely update system software like this, either, so choose the tool best suited to your needs and specific tasks.